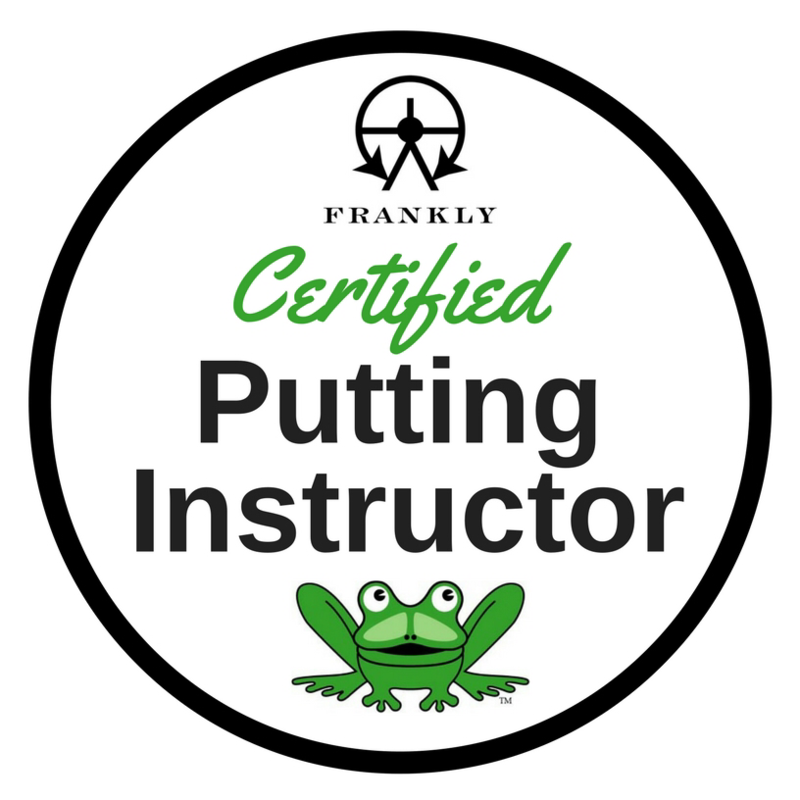 Leon is the most qualified putting coach in Luxembourg. 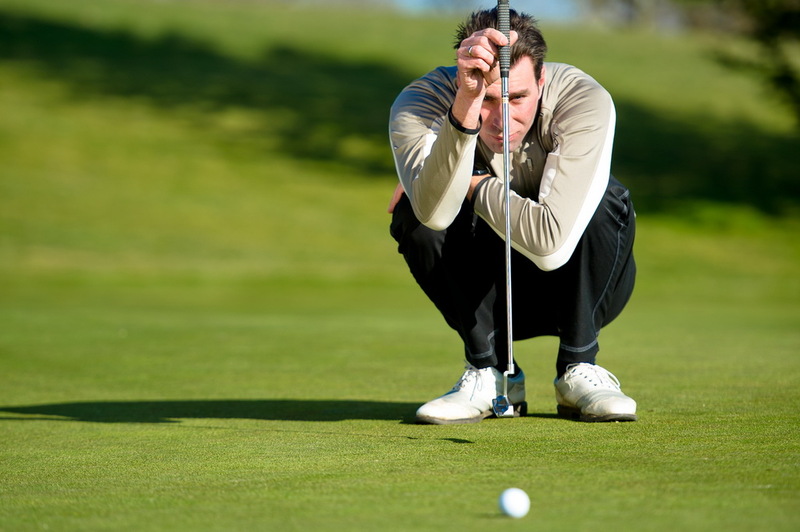 With his expertise you will receive the best putter analysis to improve your game and avoid those 3 putts. 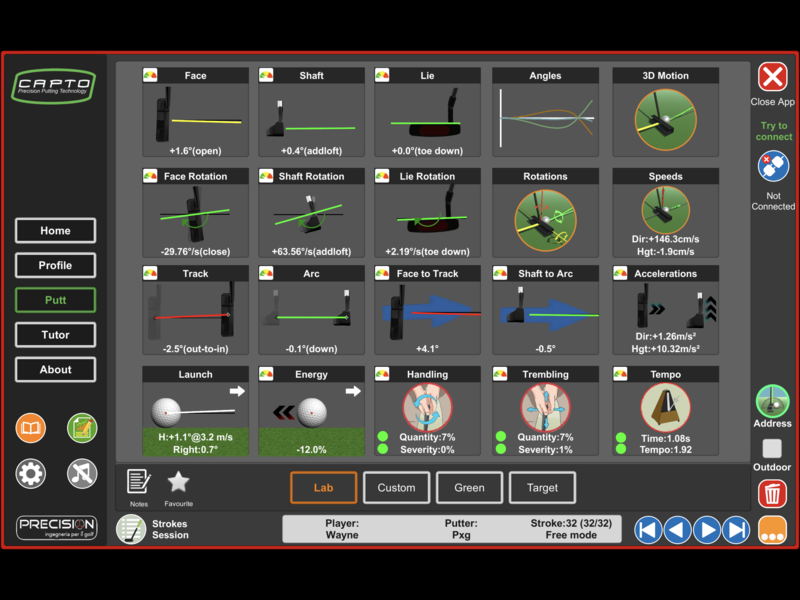 We like to use many different technologies like SamPutt, Capto, 3 bays putt and iPing which can allows us to see putter rotation, swing length, tempo along with many other important putting data parameters. Having both SamPutt and Capto is a dream. 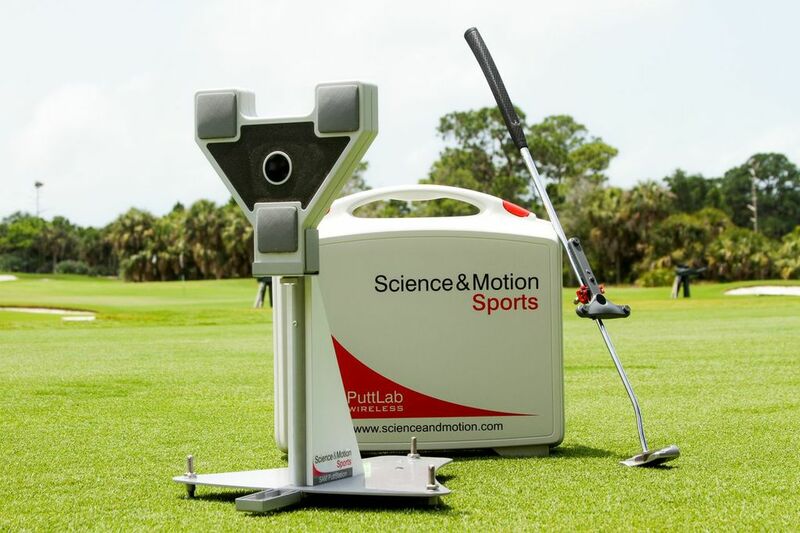 We have set SamPutt up in the studio connected to a computer and TV so that you can easily see the data that we want you to experience. 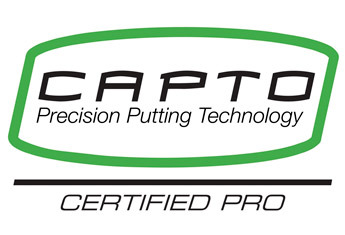 Capto is a device we use on the putting green. 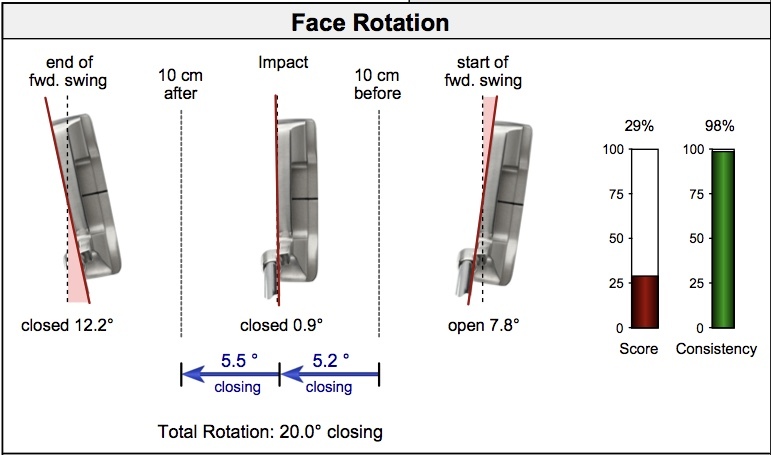 Both are very accurate and our ability to be as versatile as you helps us with your putting improvements. 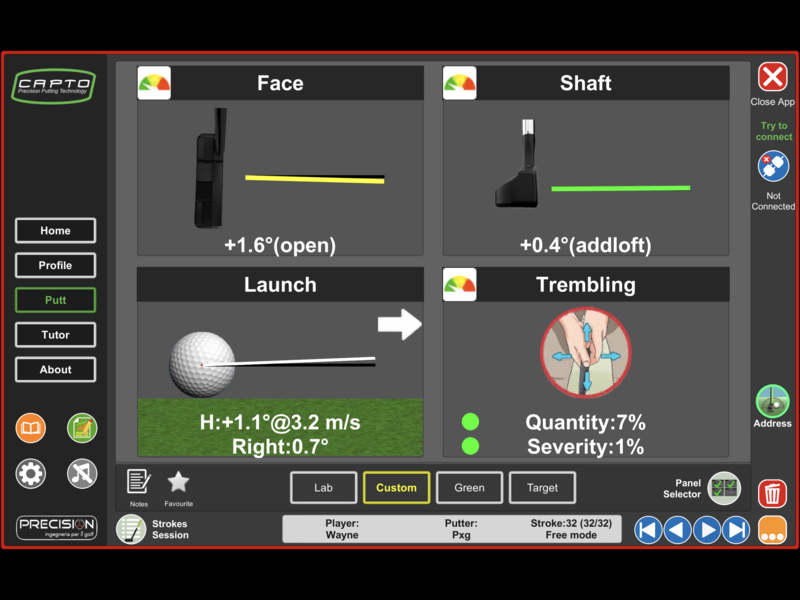 You can receive a pdf of your putting DNA in either a simple or detailed report if you ask after the lesson.